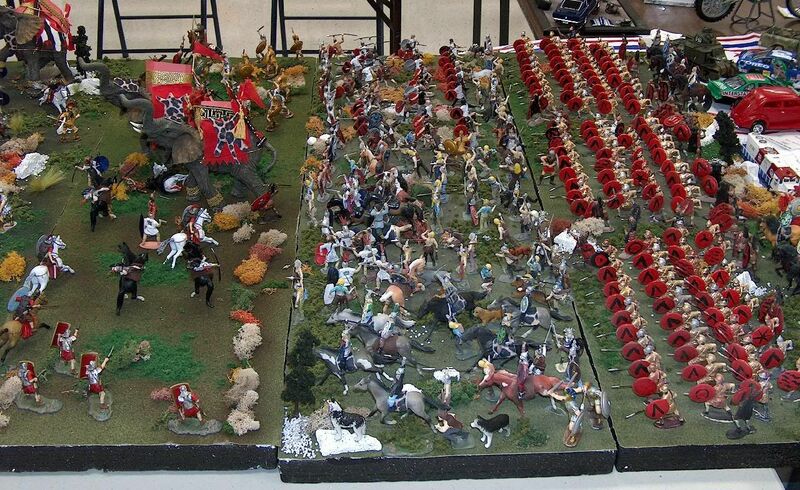 I was looking for an anti-stress hobby and I found HAT figures, scale 1/32 Punic wars. 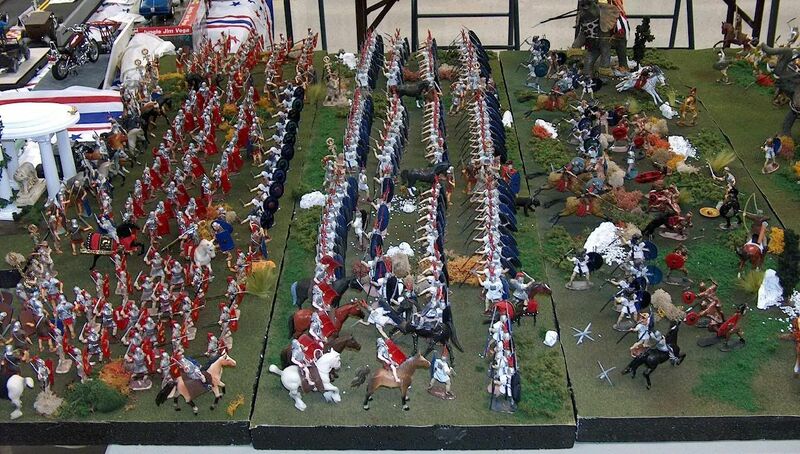 I was working for one year and I painted close to 1000 figures, I added some other figures. 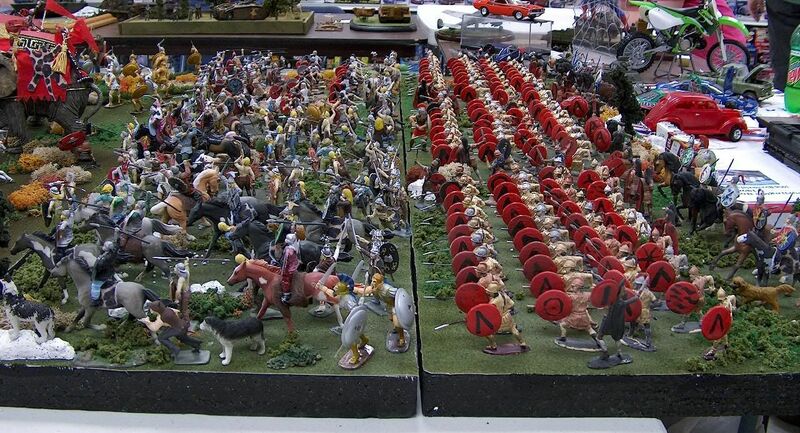 However, I wish to start to work again in my new goal 2000 to 3000 figures Punic wars. My dream is to donate these works to an institution to teach kids about history. 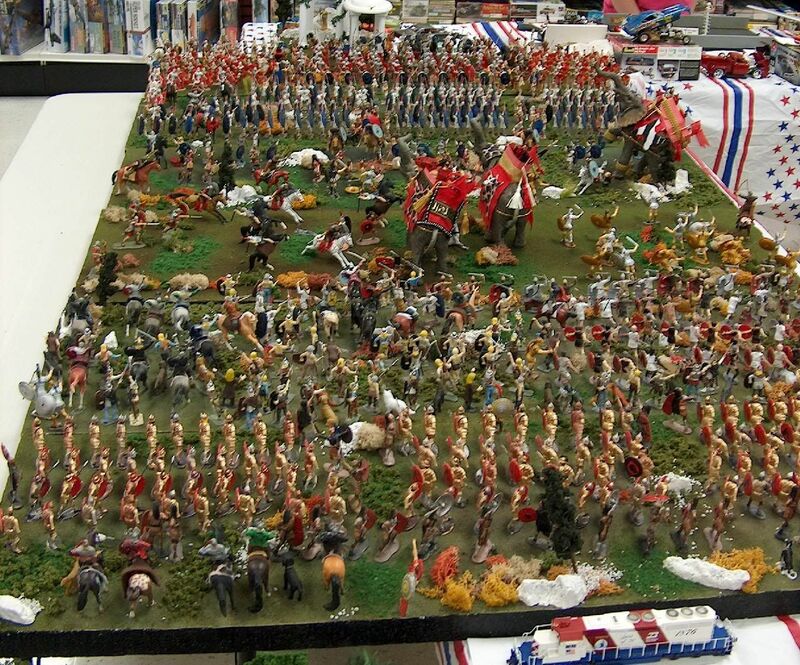 Webmaster's notes: Mr. Rivero won third place at Hobbytown Model Contest. It was one of the most competitive contests in the USA because there were a couple National Tester Model winners there. Many thanks to Mr. Rivero.